From the peaks of the Drakensburg Mountains to the rainforests of Tsitsikamma National Park, Eastern Cape has an incredible landscape crying out to be explored. With an Experience Days Gift Voucher you may find yourself horse riding along the beach, zip-lining through the trees, or even skydiving over Grahamstown! 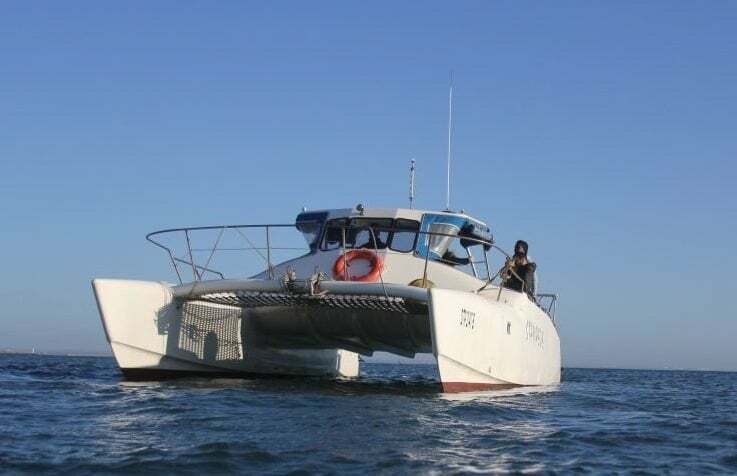 Cruise up to the Cape Recife Lighthouse on this scenic sightseeing boat trip in Port Elizabeth! 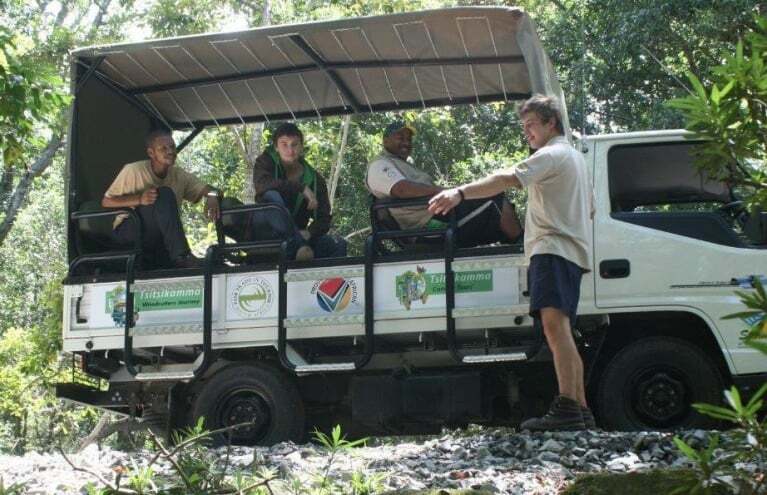 Explore the forests of Tsitsikamma on an exciting 30 meter high canopy tour! 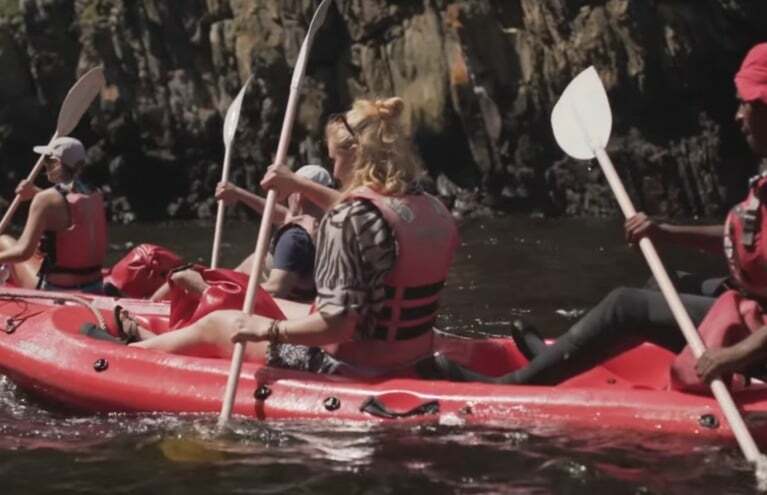 Explore the stunning Storms River Gorge on this exciting 2-3 hour kayaking and lilo experience. Take a relaxing horse ride along the Kei Mouth beach with this 1.5 hour experience for beginners! 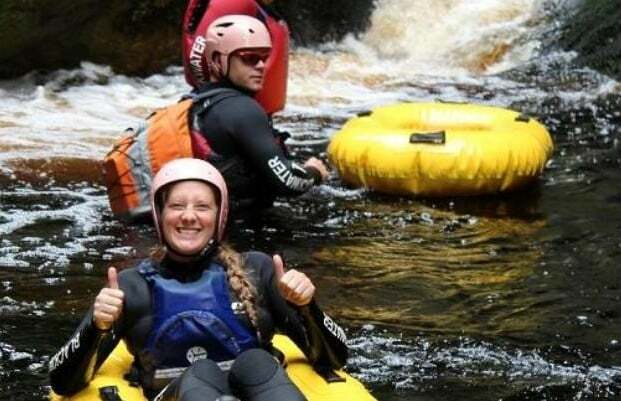 Take on the Storms River rapids in Tsitsikamma during this full day tubing experience! 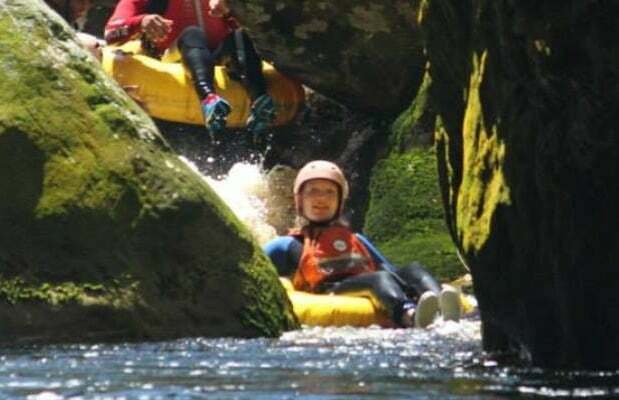 Ride the Storms River rapids during this adrenaline-pumping half day tubing experience! 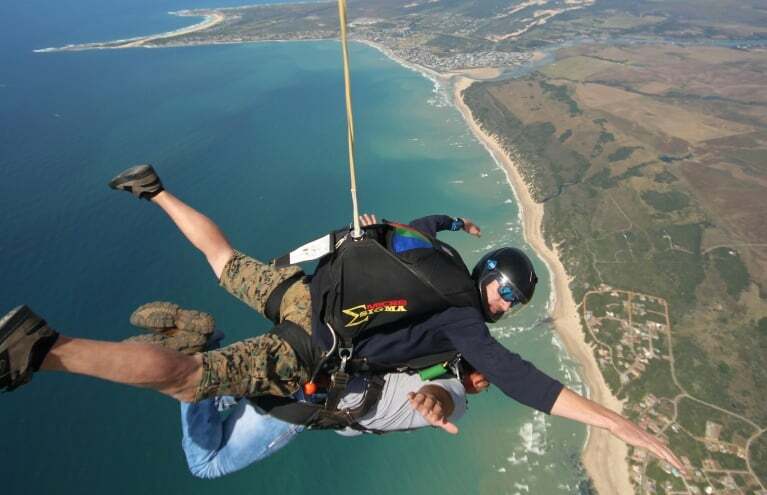 Take the plunge and leap from a plane 9,000ft over Grahamstown! 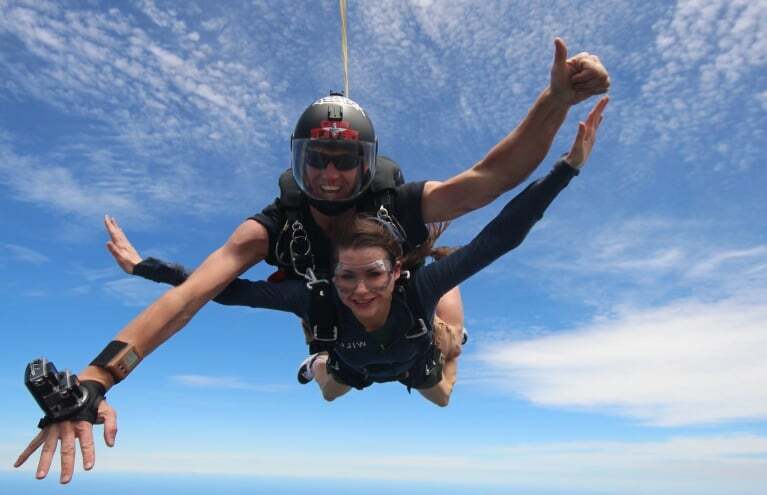 Experience the pure adrenaline rush of tandem skydiving from 11,000ft over Grahamstown! 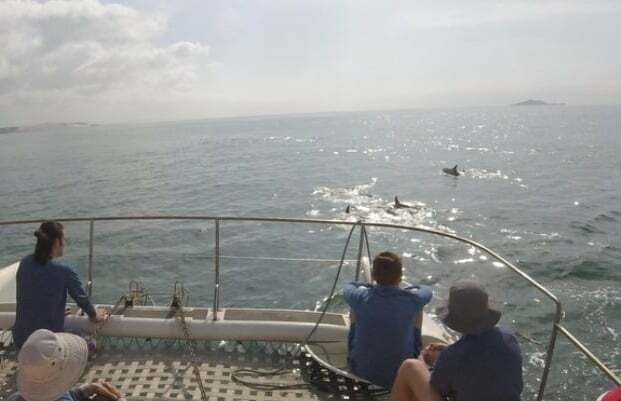 You may have noticed that the experiences and activities available in Eastern Cape are mostly water-related, and that's because the province has over 800km of stunning coastline that attracts tourists and excursion operators from all over. 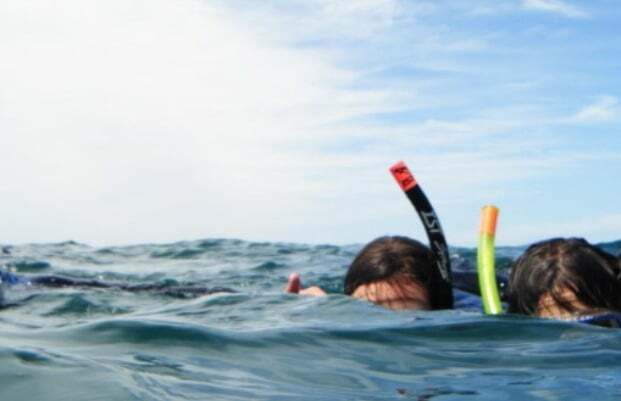 If you like to actually get in the water, then there are scuba diving lessons and snorkelling trips on Storms River, as well as tubing, kayaking, and even a lilo experience! For those who prefer to enjoy the ocean without getting wet, the Port Elizabeth boat cruises are ideal. 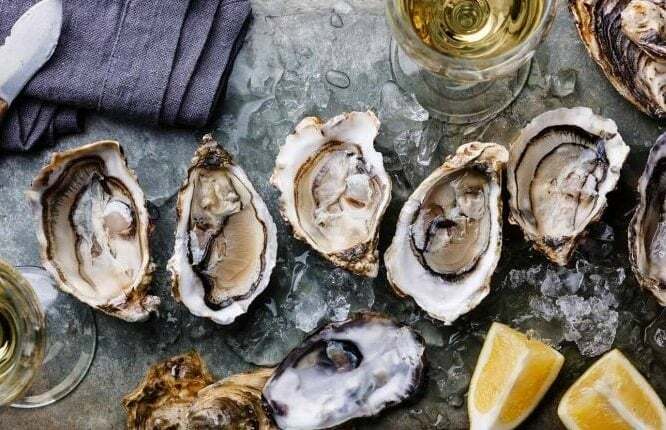 With three options to choose from, you could cruise along the waterfront taking in the sights, journey out to St Croix, Brenton And Jahleel islands to view the penguin colonies, or take a trip to a local oyster farm to taste what oysters should taste like - freshly caught! 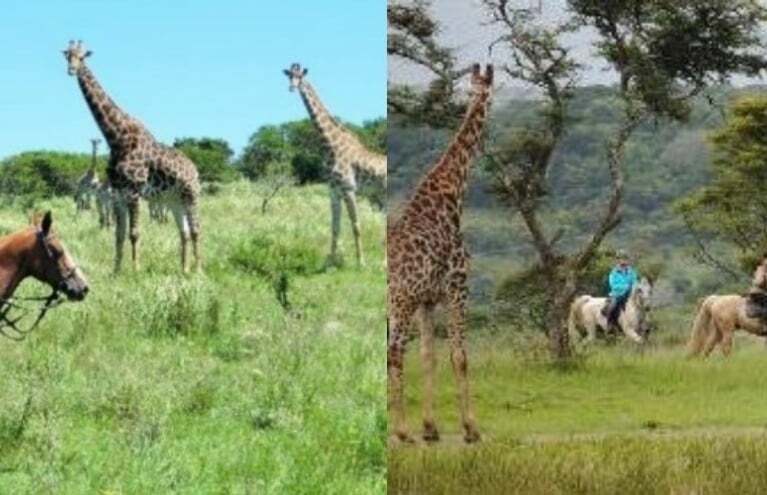 Eastern Cape is also home to miles and miles of nature reserve and animal sanctuary, perfect for big-five spotting on horseback (and for only R300 how can you say no?). 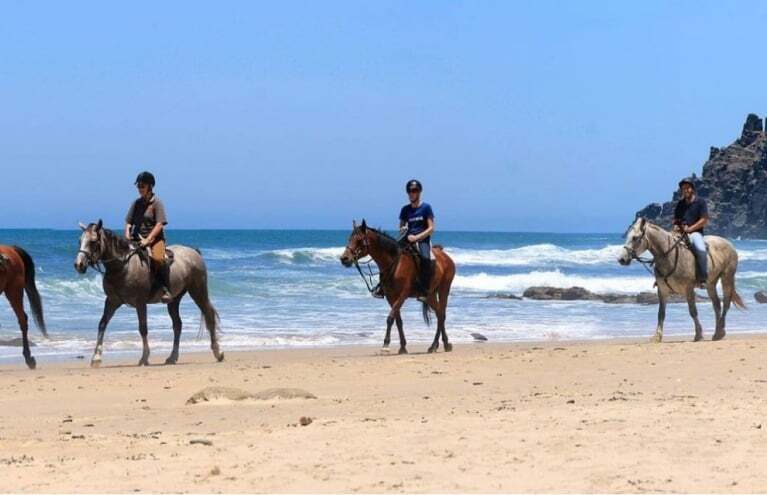 You can also go horse-riding at Kei Mouth in East London, which is an extremely popular choice - there's something about riding a horse along a beach that's so romantic. The Garden Route extends far into Eastern Cape, and Tsitsikamma National Park is a must-do for all tourists. 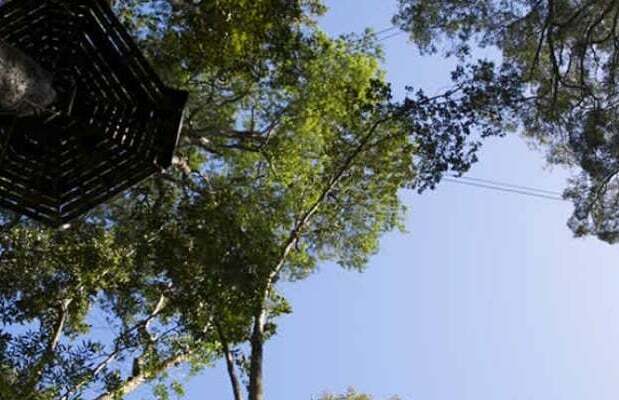 Visit the Human Tree on the Plaatbos Nature Reserve then enjoy a delicious lunch in the tranquility of the great outdoors, or go on an epic zipline adventure through the tree tops - there's something for everyone! Experience gifts in Eastern Cape are exciting and varied, meaning you're guaranteed to find something just right. Have a browse through today and see what you find!